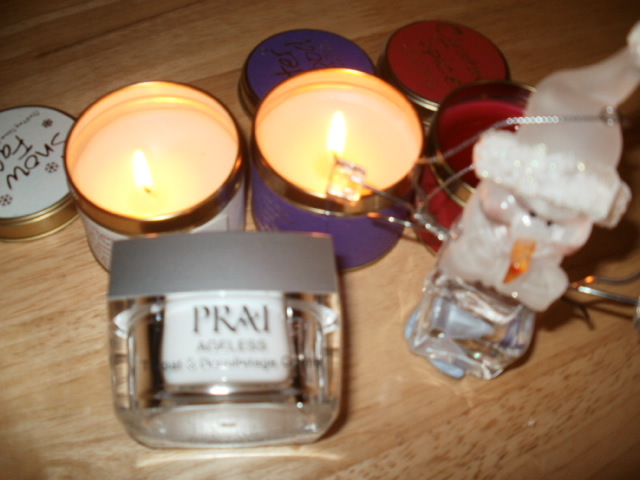 I have been using this PRAI neck and decolletage cream for a about a month along with the PRAI Throat Microdermabrasion Skin Resurfacer for just over a month now and i have to say i am delighted with the results! Being 46 i have really started to notice the delicate skin on my neck starting to a bit turkey like :-O oh the horrors!! It is essential as you get older to exfoliate more as our skin gets drier it gathers in folds and becomes deep wrinkles and a regular gentle exfoliation is much needed in these sensitive areas…to keep the skin fresh, healthy and hydrated! PRAI is the root of a plant that is only harvested every 2 years in Thailand. It is renowned for its skin skin smoothing, restorative and anti-ageing properties. It is certainly fantastic at putting the vitality and elasticity back into my skin! 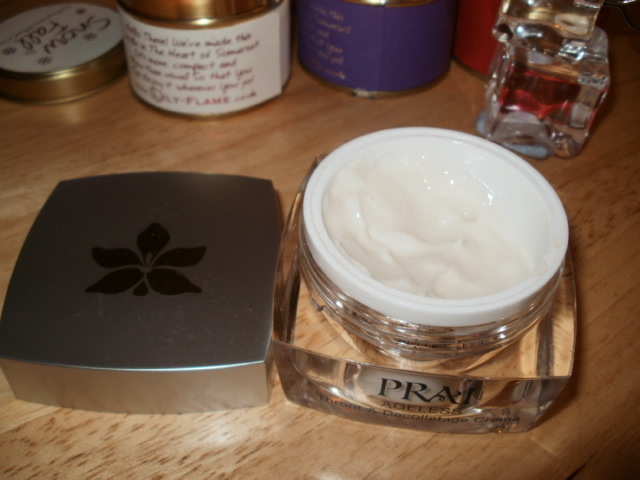 The throat cream itself is incredibly light almost gel like, i find the size of about a pea more than does my whole neck and declotte. Less is more with this product and it needs a very light indeed. To put more on would only be a waste of product really. Not only does my neck look a LOT smoother, it looks incredibly younger too! Gone is the horrible turkey neck formation and i am left with a lovely tightened smooth neck! This is the first neck cream i have ever used that has given me such a powerful result on the area of my neck that most needed improved and that is right down the middle of my throat. It really does look 10 years younger, i am so happy i found these products! Is your neck starting to age you? It had transformed my neck area ………totally :-)! 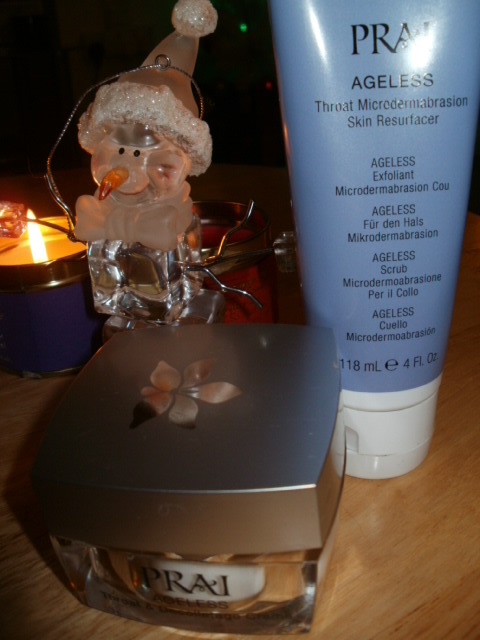 This entry was posted in Beauty, Health and Beauty and tagged Ali Young, Anti-ageing, Fantastic, Line Smoothing, Prai, Prai Ageless Throat Microdermabrasion Skin Resurfacer, Prai Agless Throat and Decolletage Cream, QVC, Rejuvinating, Wrinkle smoothing on December 15, 2014 by the40somethingbeautyblogger.